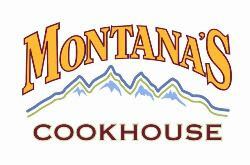 At Montana's Cookhouse come and enjoy our smoked in house meats. We offer guests a unique blend of homestyle cooking and genuine hospitality in a rustic family- friendly cookhouse setting. Open from 11:00am daily.